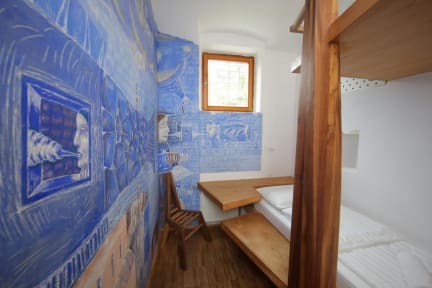 Hostel Celica, Ljubljana, Słowenia : Rezerwuj teraz! We stayed in a double room with shared bathroom for one night and enjoyed our stay. The place is truly unique and so quirky, definitely worth a visit. It was great to have recycling bins and the hangover areas were very nice. 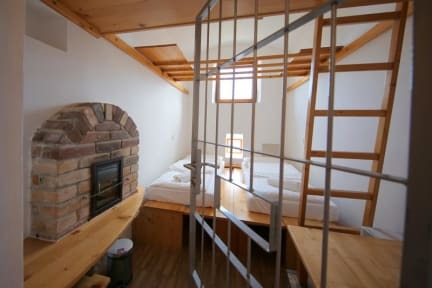 So close to the train station, the location is superb for backpackers. My only recommendation would be some signage as the hostel is not visible from the street.